Looking for an alternative gift for that someone special? 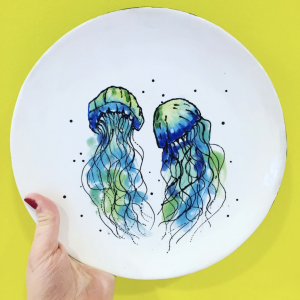 Why not treat them to a therapeutic pottery painting gift experience? Purchase your gift card with us! Please note, gift cards are non-refundable. 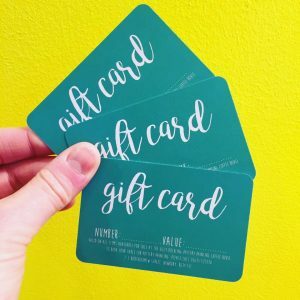 Gift cards have no expiry date and can be used on anything in store from pottery to food and drink.